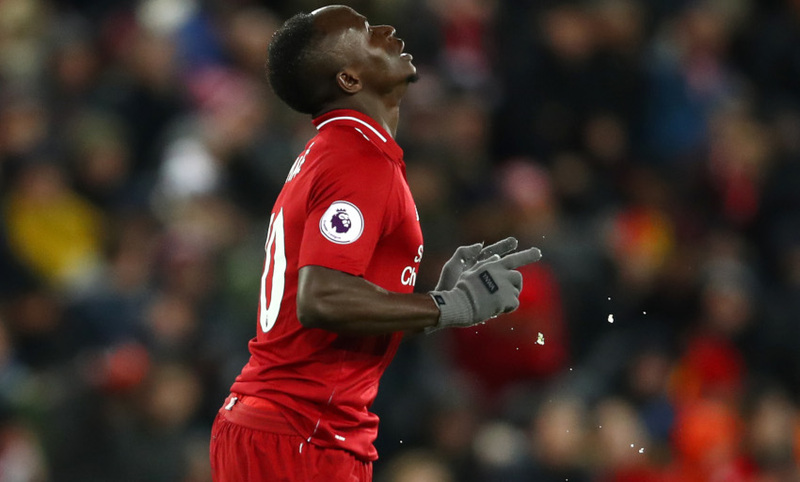 Liverpool were held to a 1-1 draw by Leicester City at Anfield after Harry Maguire's strike in first-half stoppage-time cancelled out Sadio Mane's early opener. The Reds moved five points clear at the top of the Premier League table. 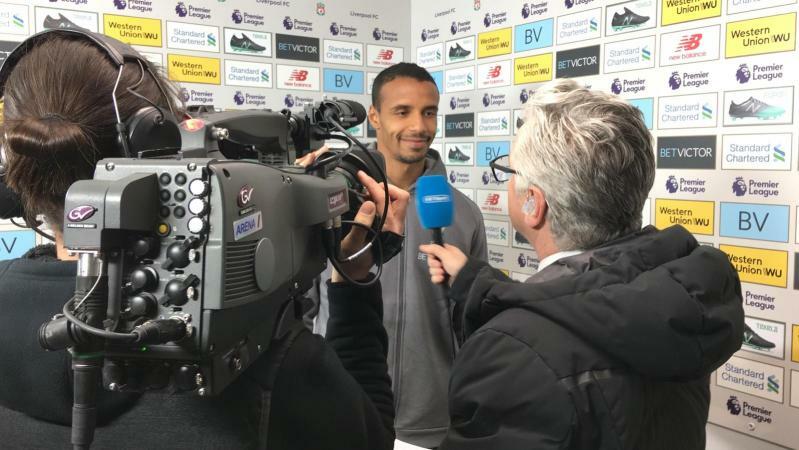 Jürgen Klopp, Jordan Henderson and Georginio Wijnaldum all offered their post-match thoughts to LFCTV following the final whistle, which you can watch in our videos below..
Jordan Henderson speaking to BT Sport: "We are disappointed with the result because we wanted the win but Leicester are a good side. It wasn't our best performance but we kept going and just couldn't find the winner. We'll take the point and move on to the next game. "They defended well. We didn't really do enough. There's things we can improve on. The conditions were difficult too but that's the same for both teams." 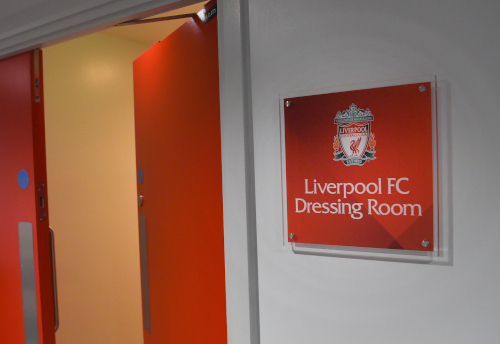 Jürgen Klopp has arrived for his post-match press conference. Liverpool are next in action on Monday night when they travel to the London Stadium to take on West Ham United. It ends all square at Anfield as Liverpool are held by Leicester at Anfield. Sadio Mane set the Reds on their way inside the opening three minutes, but Harry Maguire's leveller in first-half stoppage-time levelled up the scoreline. Liverpool move five points clear at the top of the Premier League table. Mane heads over from a Lallana corner at the near post. Gray is off for the visitors, Okazaki is on. Firmino makes way for Sturridge. Can we find a winner? 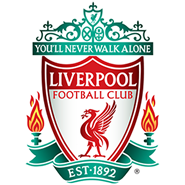 Speculative from Robertson, who strikes a Mane cross-field pass on the volley from 20 yards. He sends it well wide. 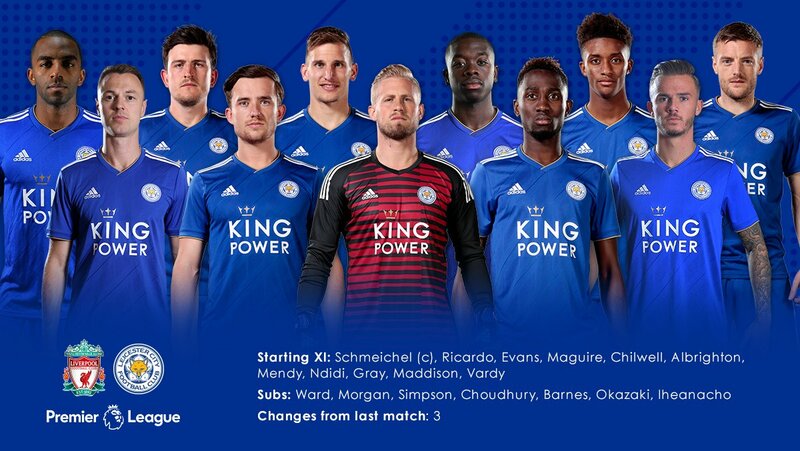 Leicester change - Maddison off, Choudhury on. 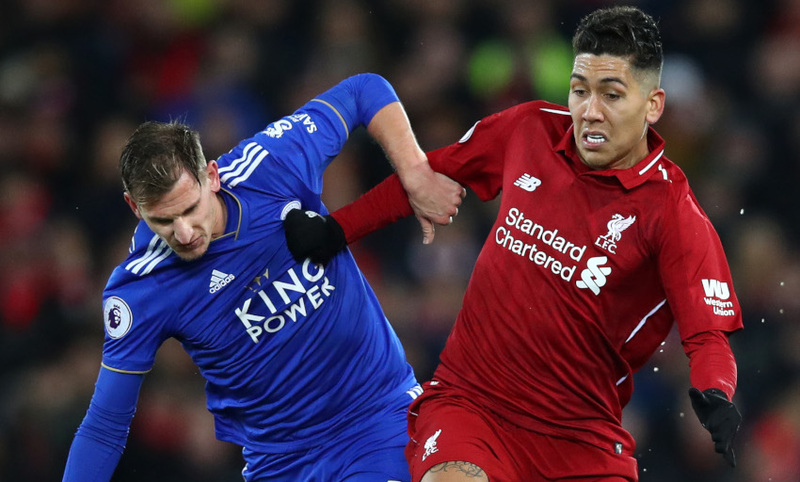 Firmino shoots low, but Schmeichel saves. Matip heads wide from the resulting corner. 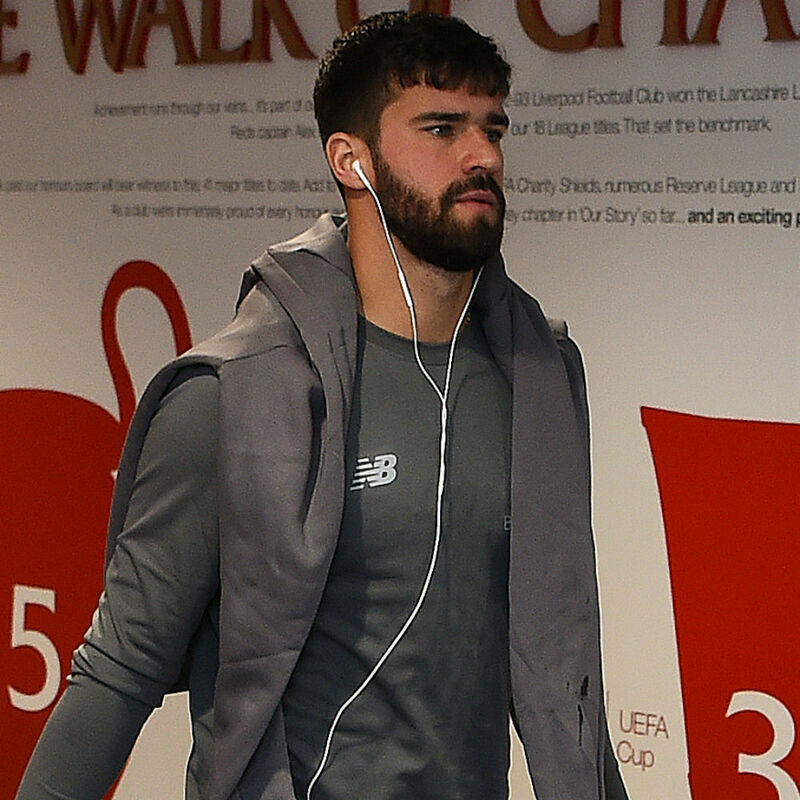 Alisson saves from Gray as Leicester counter from a free-kick at speed. Chilwell flashes a dangerous cross right across the face of Liverpool's goal. Double change for Liverpool - Fabinho and Lallana on for Keita and Shaqiri. 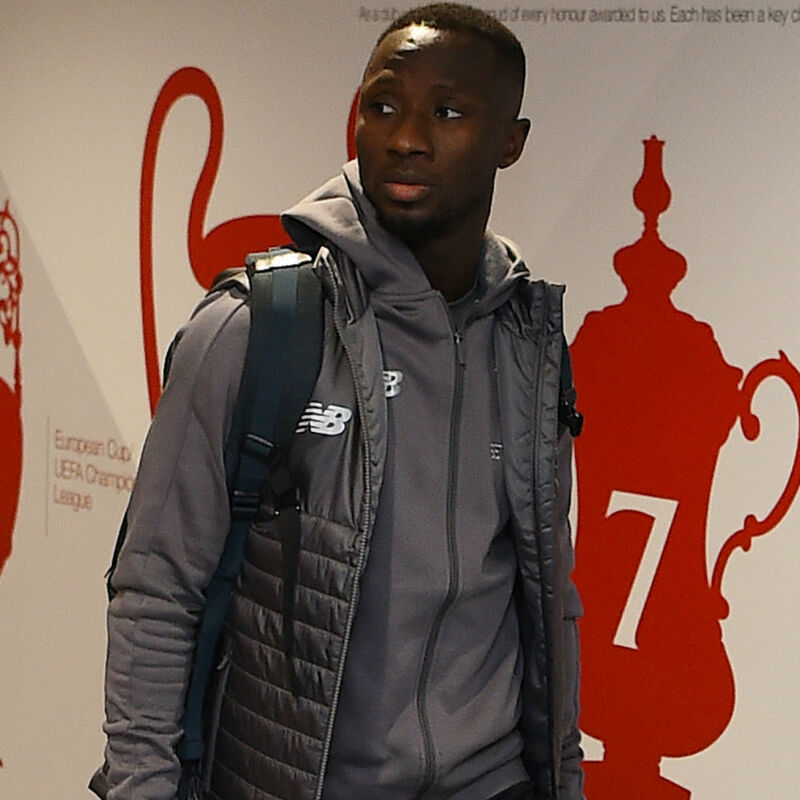 Keita goes to ground after Liverpool open up Leicester, but his penalty appeals are waved away. A Leicester free-kick into the area causes havoc. Alisson makes a save from Firmino's touch towards his own goal and Van Dijk blocks a follow-up. The Reds living dangerously at the start of this second half. Pereira goes into the book for a foul on Mane. Maddison finds space inside the Liverpool box, but his cross is cleared. Nervy moment for the hosts. Liverpool re-start the game at Anfield. Goals at either end of the half have the scoreline tied at the midway point. 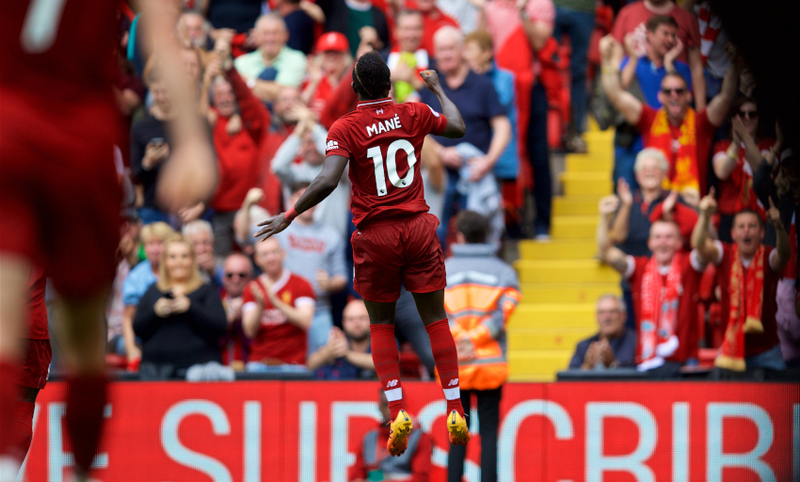 Sadio Mane gave Liverpool the dream start, firing home in the opening exchanges; however, Harry Maguire's equaliser with the final action of the opening 45 levelled up the scoreline. Leicester draw level in first-half stoppage-time as Liverpool only half-clear a free-kick from the Foxes. Chilwell hoists a header back into the area towards the back post, where Maguire arrives to steer beyond Alisson from close range. One minute of added time to be played at the end of the first half. Maguire is booked for stopping Mane reaching Robertson's throughball on the halfway line. Our No.10 would have been clean through, otherwise. Salah has a curling effort blocked by Chilwell inside the box. He claims handball, but play continues. 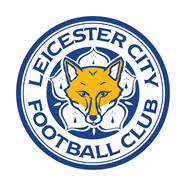 Crucial interception from Van Dijk inside the box to stop the ball reaching Vardy as Leicester counter. Liverpool give away the ball cheaply at the back and Madidison heads an inch wide of Alisson's far post from Albrighton's centre. A warning, if one was needed, of the threat the visitors pose. Salah almost - almost - slides in Shaqiri. But it just evades his run by a fraction. Joel Matip goes into the book for a block on Vardy on halfway. Sadio Mane's goal was our quickest in the Premier League since April 2016, when Daniel Sturridge netted against Newcastle (1:07). Mane meets the resulting corner with a near-post header that sails not too far away. Firmino chests down Salah's ball to the back post, steps beyond Pereira before striking goalwards. Schmeichel gets down to turn it beyond the far post. The start we all went to bed dreaming about last night is achieved via the boot of Sadio Mane. The forward collects a pass from Robertson just inside the box and steers a low effort into the corner, beyond the reach of Schmeichel. 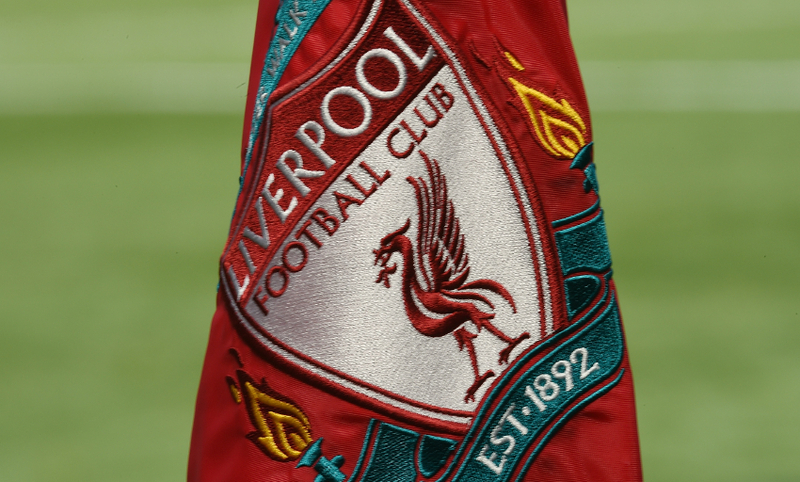 Leicester start the game at Anfield and we're under way. A moment of silent reflection is observed for Cardiff City footballer Emiliano Sala and pilot David Ibbotson ahead of kick off. Snow is now steadily falling at Anfield, and the temperature along with it. This will be an interesting test for both teams, given the conditions. 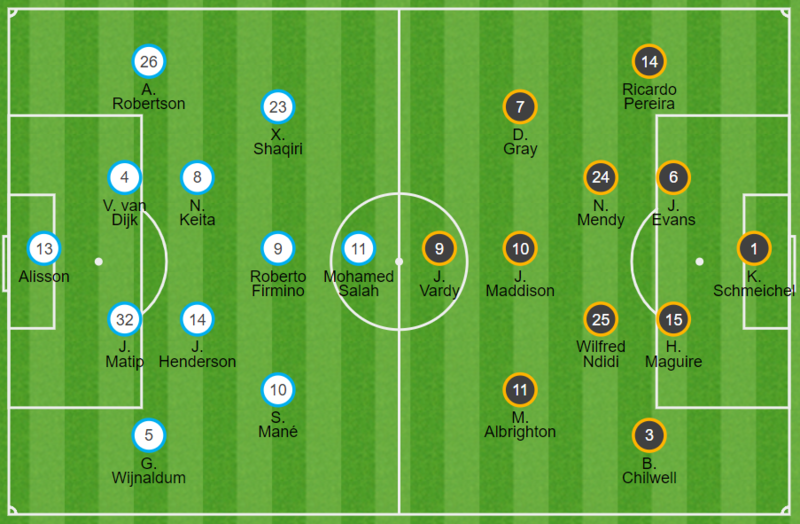 Opta predict the sides will shape up like so. 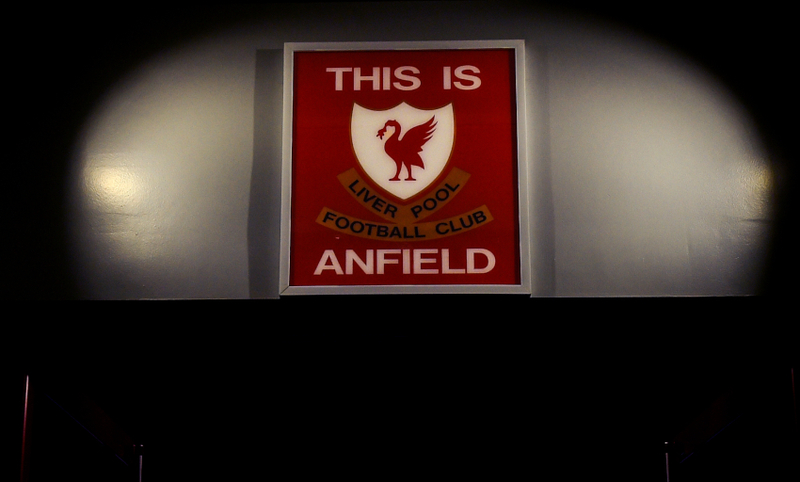 We won't know for sure how Liverpool intend to set up until kick-off, of course. 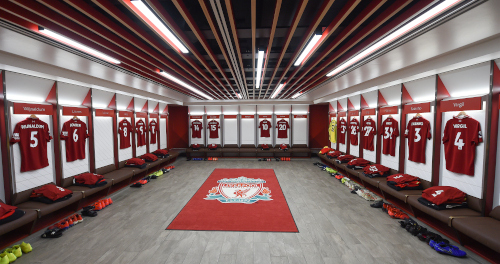 The Reds make two changes for tonight's Premier League clash with Leicester - Xherdan Shaqiri and Gini Wijnaldum come into the starting XI at Anfield. Liverpool: Alisson, Matip, Van Dijk, Robertson, Henderson, Wijnaldum, Keita, Shaqiri, Mane, Salah, Firmino. 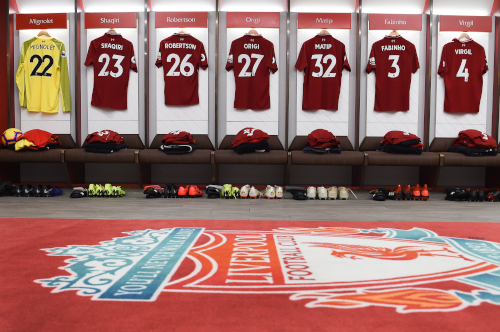 Substitutes: Mignolet, Fabinho, Lovren, Sturridge, Lallana, Origi, Camacho. Pre-match media obligations are handled by Joel this evening. 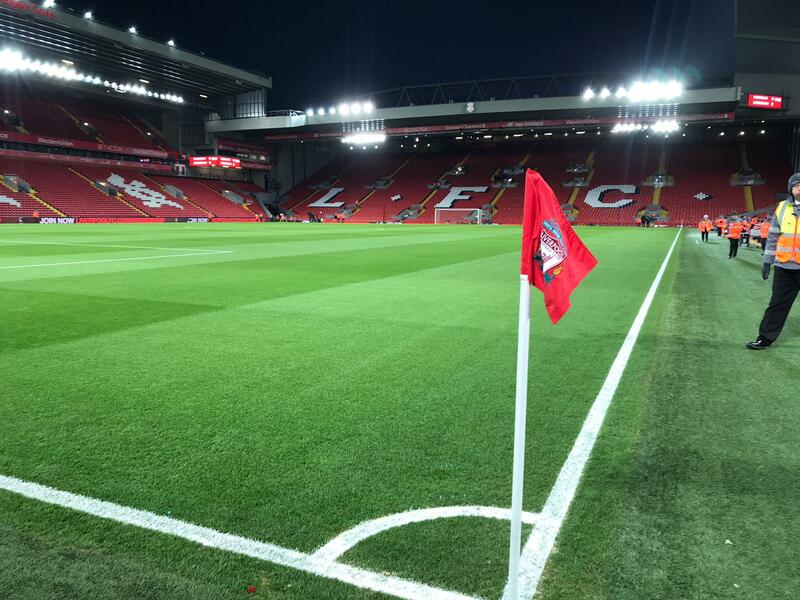 Anfield will observe a moment of silent reflection for Cardiff City footballer Emiliano Sala and pilot David Ibbotson before tonight's game. Foxes forward Jamie Vardy has made a habit of scoring against Liverpool - seven times, in fact. 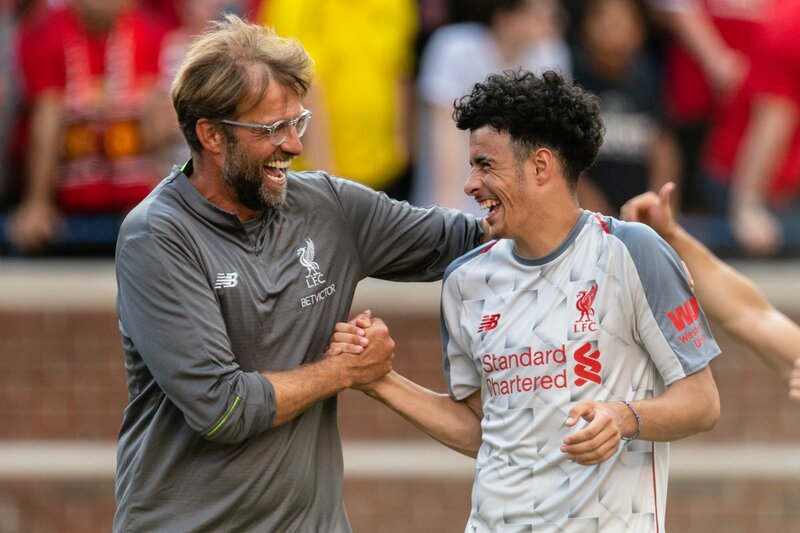 Asked about the Englishman's knack, Klopp said: "He's a massive threat and he was always, but he's not the only one in that team. Maddison - a really, really good player, not only set-pieces, a fine footballer. Gray, Pereira, Albrighton, there's a lot of quality. "It's either way experienced and well-tuned with all the other players, or very skilful and quick and all that stuff. Having Chilwell making the left flank up and down, up and down. It makes it all interesting." Click here to place a bet now. 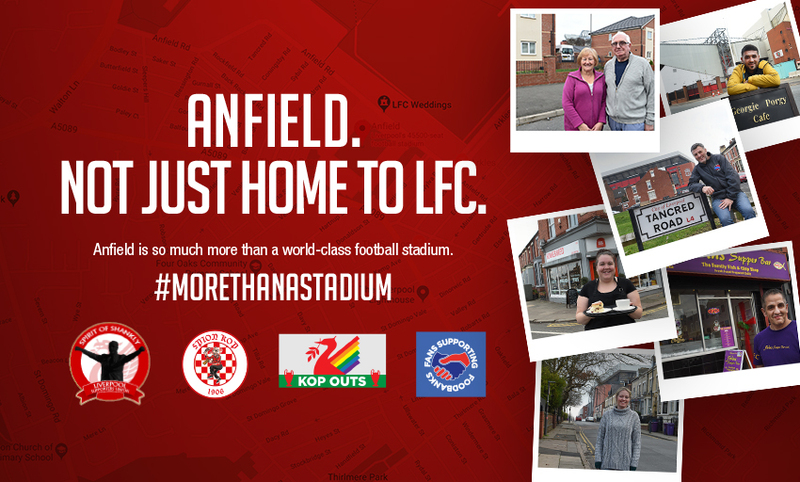 We're supporting the #morethanastadium campaign, so if you're coming to Anfield tonight, please remember to respect the local residents and the L4 community. 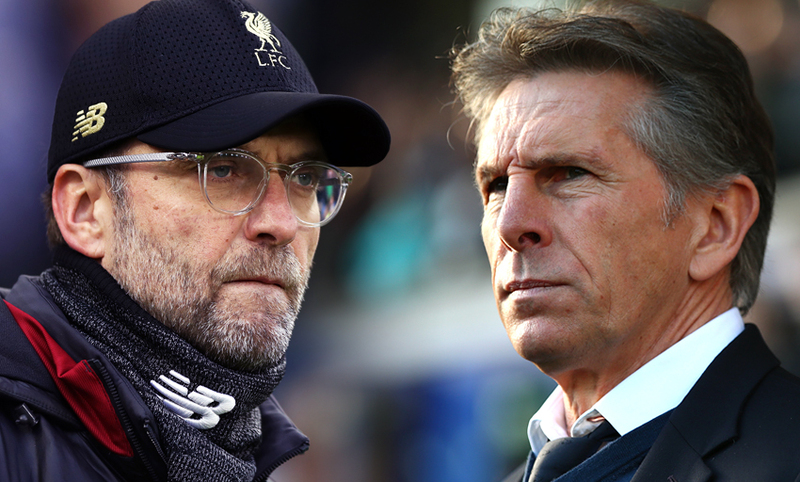 It's cold in Liverpool today - really, really cold - and the forecast tells us that it's likely to be a touch over freezing point by the time kick-off rolls around. There could be a few sleet showers too, apparently, so if you're coming to Anfield it's a night to go all out with the winter clothes: big coat, scarf, hat, thermals, the works. 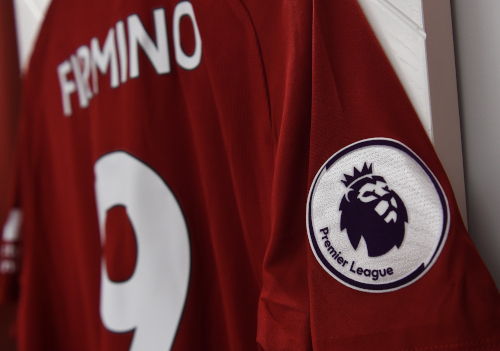 Liverpool's last home match included their 1,000th Premier League goal at Anfield, with Firmino the man to bag the milestone strike at the Kop end. 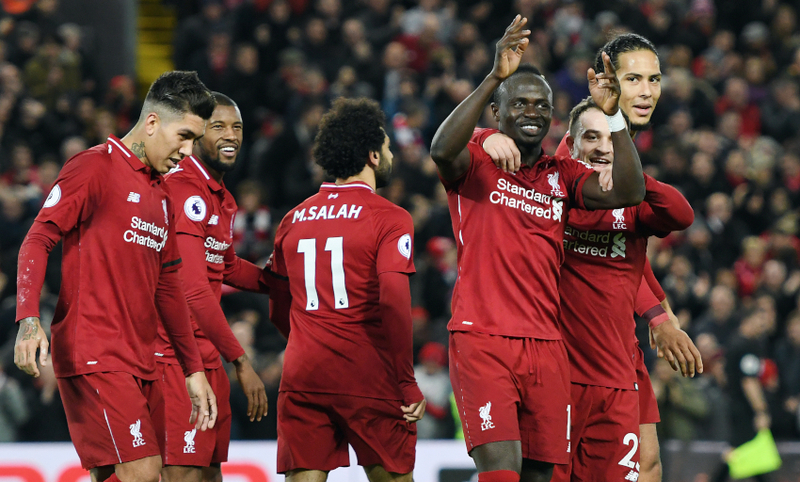 Liverpool are on a 32-match unbeaten run in the Premier League at Anfield, but what is the secret to such formidable home form? 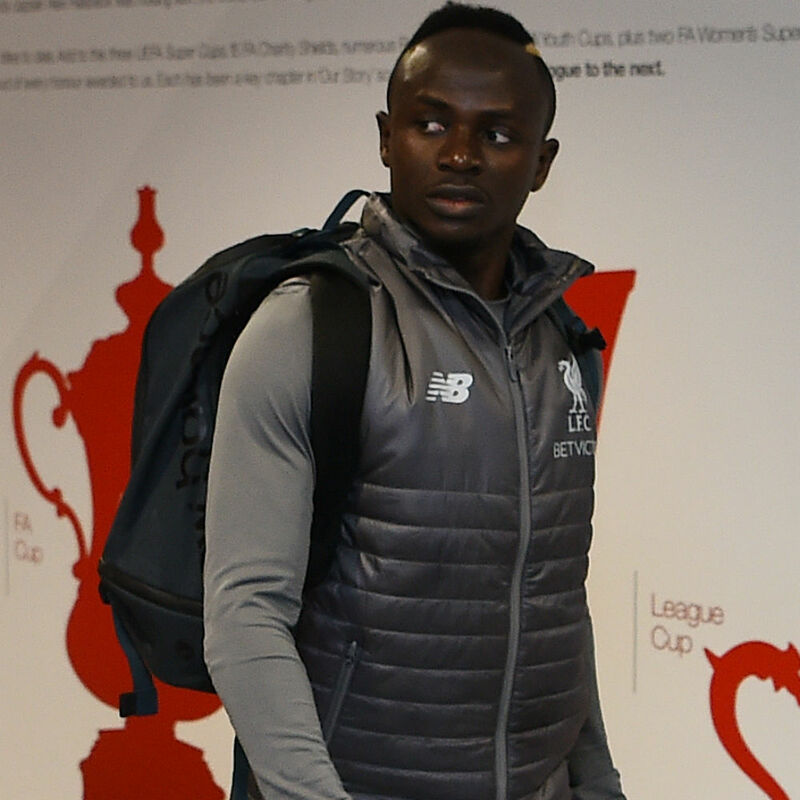 We asked Mane at Melwood this week. "If you play at home, especially at Anfield, we have in our head that no-one is going to beat us, we're going to beat all of them," said the No.10. "It's what we try to do. It's very important for us; it's out of our minds to lose at the moment even though it's part of football, we know. "We know how to sacrifice yourself and do everything to win games. But, to be honest, [the record] is not something in our head. The only thing we focus on is the games coming." 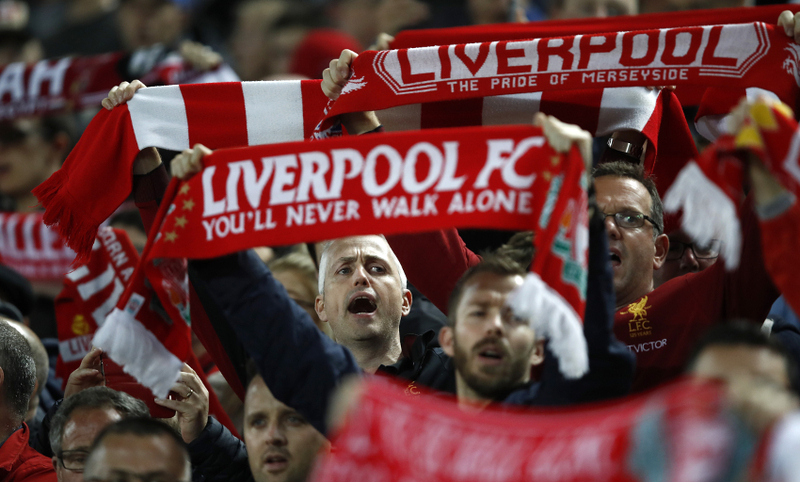 As always, we'll be providing free live commentary from Anfield tonight so, if you can't watch the game, click here to tune in as Steve Hunter and Jan Molby call the action amid what's sure to be a brilliant atmosphere. 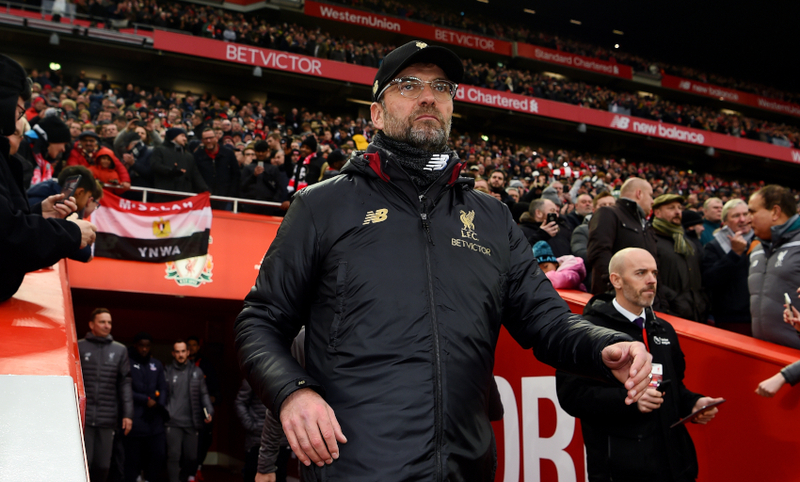 Writing in the matchday programme, Klopp has explained why the spirit shown in Liverpool's narrow wins over Brighton and Hove Albion and Palace must be drawn on again and again in the remainder of the campaign. "It's this mindset of 'finding a way' that will be critical for us between now and the end of the season. We did not need the battling performances away at Brighton and at home to Palace to teach us this," he said. "We are all fully aware that every team who faces us comes with the highest motivation to beat us. But people should not underestimate our motivation as well. 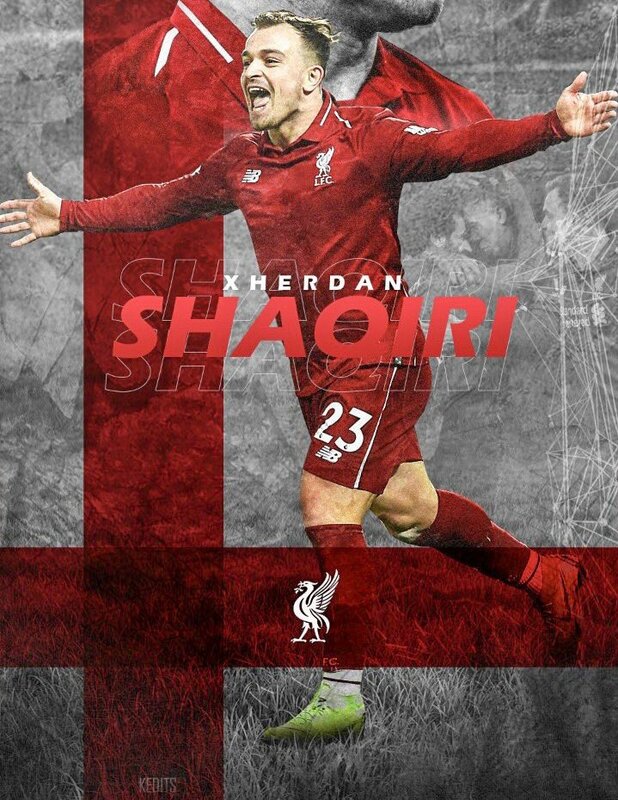 "This group of players have shown - right throughout the squad - that they can and will go deep into the well of desire, courage and belief to find that way. It is not possible to have the points we do at this stage if we did not possess these qualities. "However, as I have said repeatedly over the season, this has to come with the preface of 'so far'. We have done this 'so far' and we must keep doing it. We must keep going back to the well - we must keep finding a way." 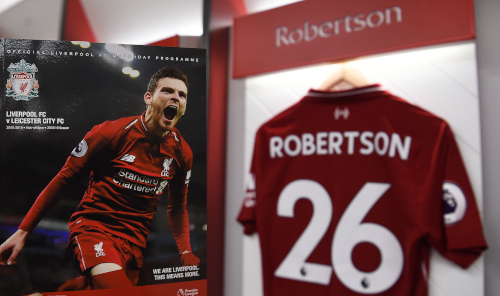 Andy Robertson is the star of the matchday programme cover for this game - pick up your copy at Anfield or subscribe online by clicking here. 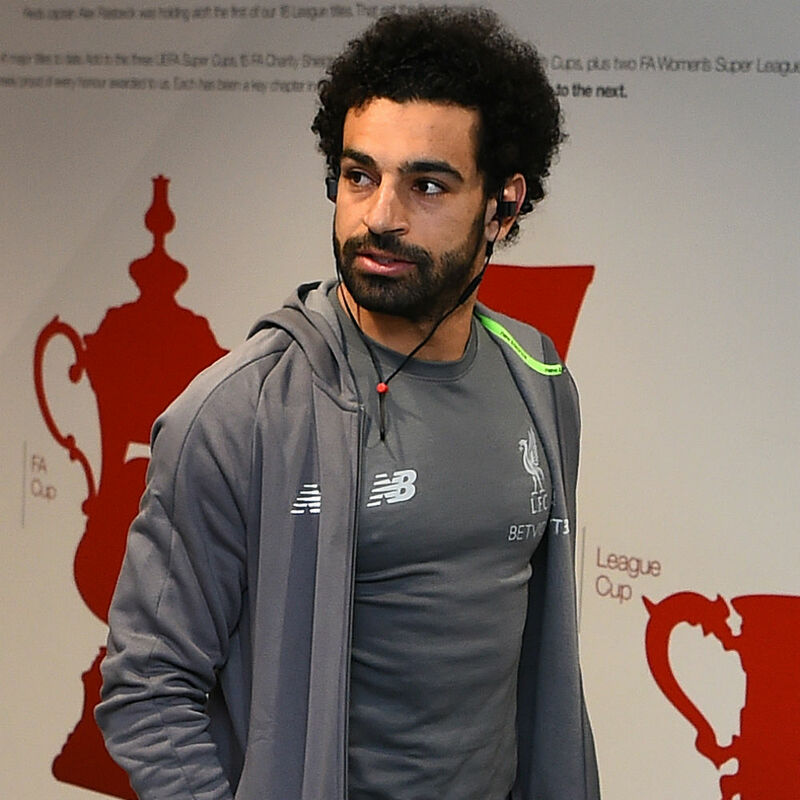 Salah could emulate Luis Suarez with a goal against Leicester tonight. 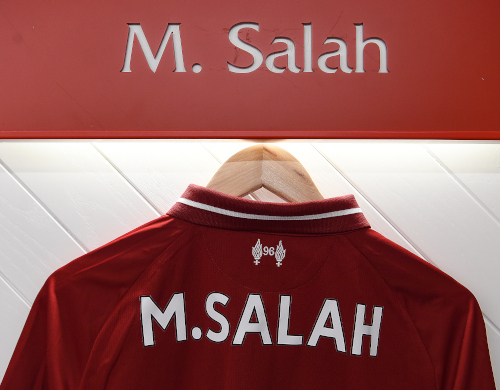 The Egyptian will become the first Liverpool player since Suarez in 2013-14 to net 20 times in all competitions in successive seasons with his next strike. 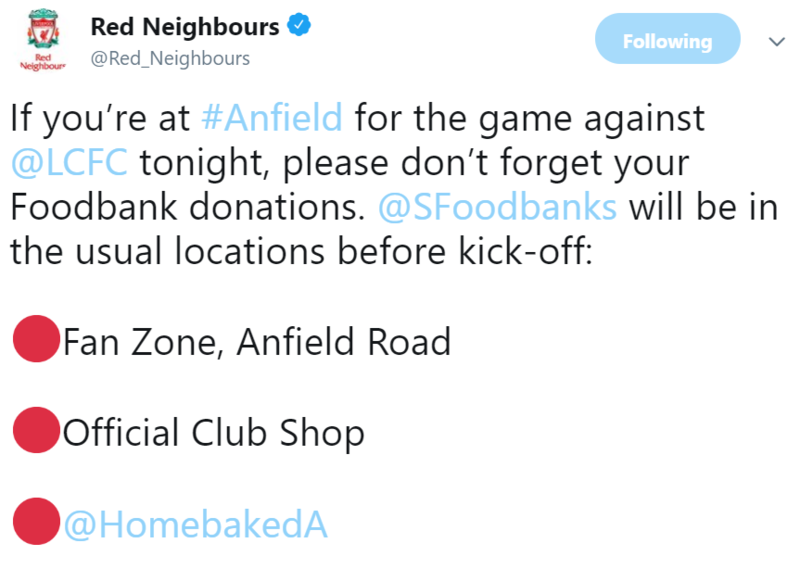 If you're heading to Anfield for the match tonight, please remember to respect the neighbourhood and local residents. The club is supporting a new campaign designed to encourage all supporters to respect the area around the stadium when attending games - click here for more information. 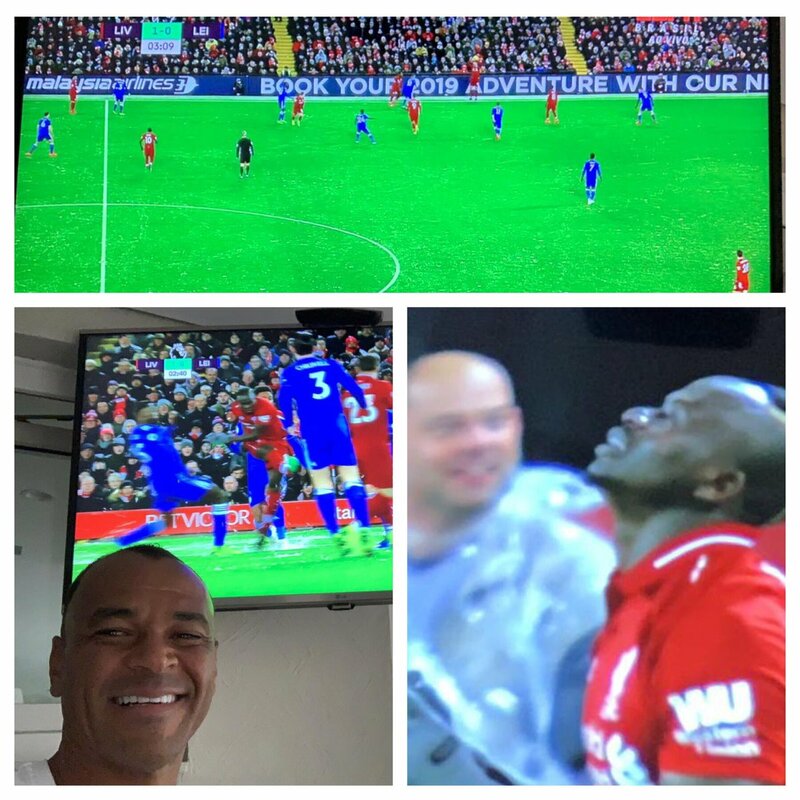 Liverpool and Leicester played out a tight affair at the King Power Stadium earlier in the season, where Mane and Firmino strikes proved enough for a 2-1 Reds win. Jürgen Klopp has a decision to make at right-back this evening, with Alexander-Arnold and Joe Gomez out with injury and Milner - who played there against Palace - suspended. 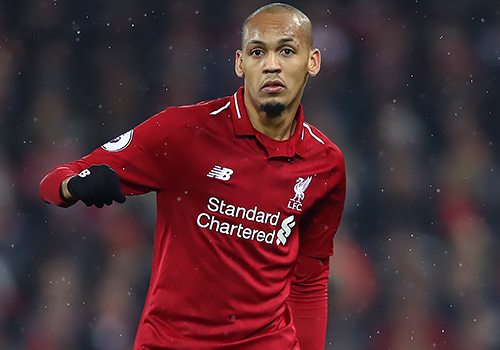 Fabinho or Rafael Camacho could be tasked with the role, and the former has no doubt the Reds can adapt sufficiently whoever gets the nod from the gaffer. "We know that we can adapt if needs be and the coach knows that we can play in these positions and that if he needs to call upon us, he can," said the Brazilian. So, what do we know ahead of kick-off? 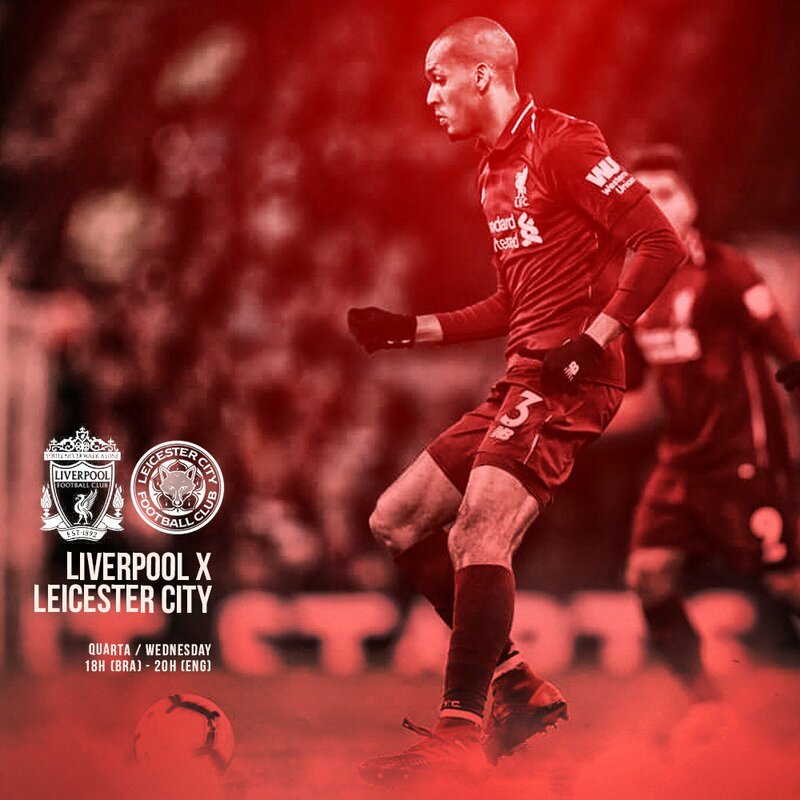 Virgil van Dijk has returned to training this week after illness, while Fabinho was due to do the same yesterday at Melwood following a virus. Georginio Wijnaldum and Dejan Lovren are available again but Trent Alexander-Arnold has not recovered from injury in time and James Milner is suspended. Leicester expect to have Harry Maguire in their ranks, with only Daniel Amartey (ankle) absent for Claude Puel's charges. 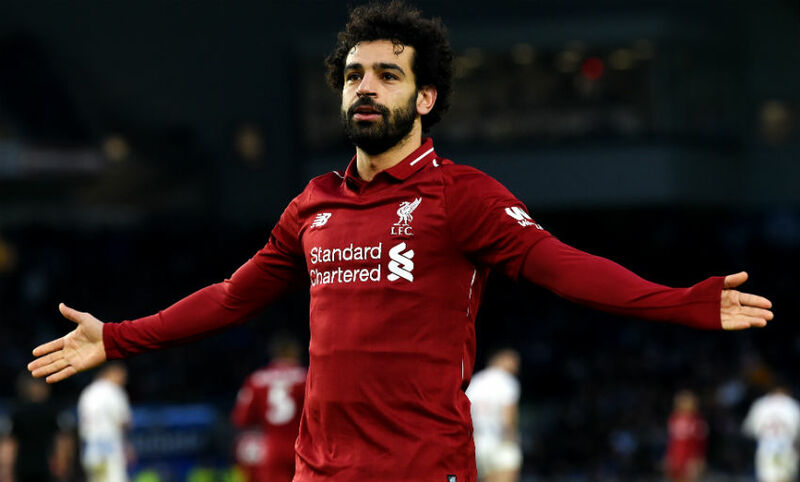 It has been 11 days since Liverpool were last on the pitch, of course - they, eventually, emerged from a thriller with Crystal Palace three points better off after goals by Mohamed Salah (two), Roberto Firmino and Sadio Mane. 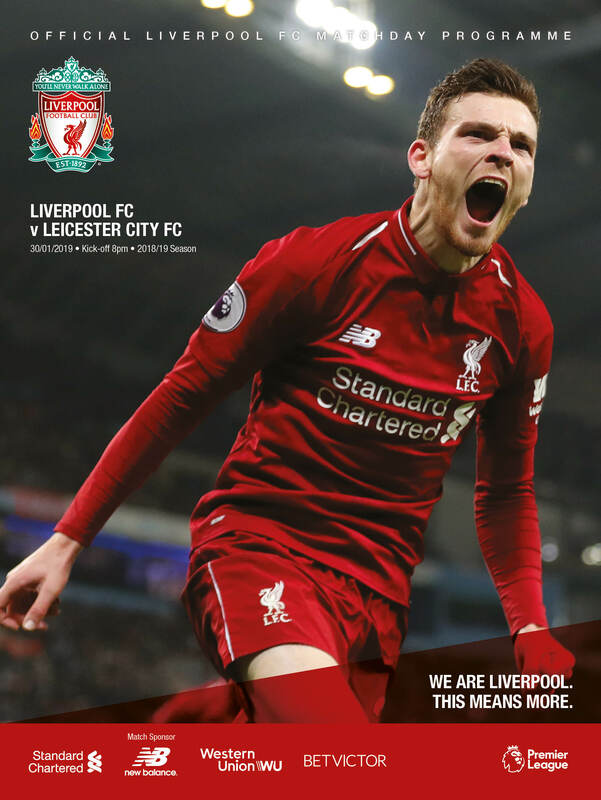 Liverpool return to action against Leicester City at Anfield tonight with the opportunity to extend their lead at the top of the Premier League to seven points. Stick with us for comprehensive build-up to the game, before we report live from the ground as the action happens and then bring you post-match reaction from the manager and players.